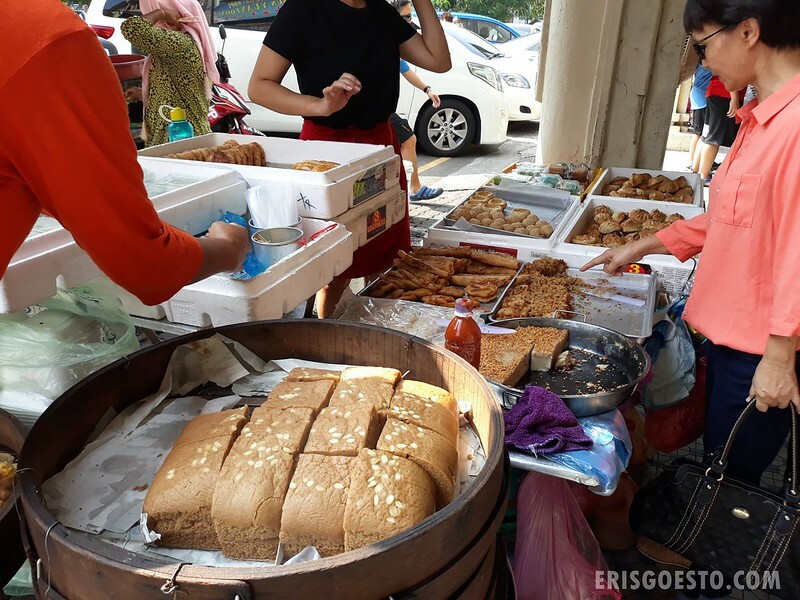 In recent years, Ipoh has enjoyed a boom in tourism – especially over the holidays – and Jalan Bijih Timah in the center of Old Town is where everyone flocks to for food and sightseeing. 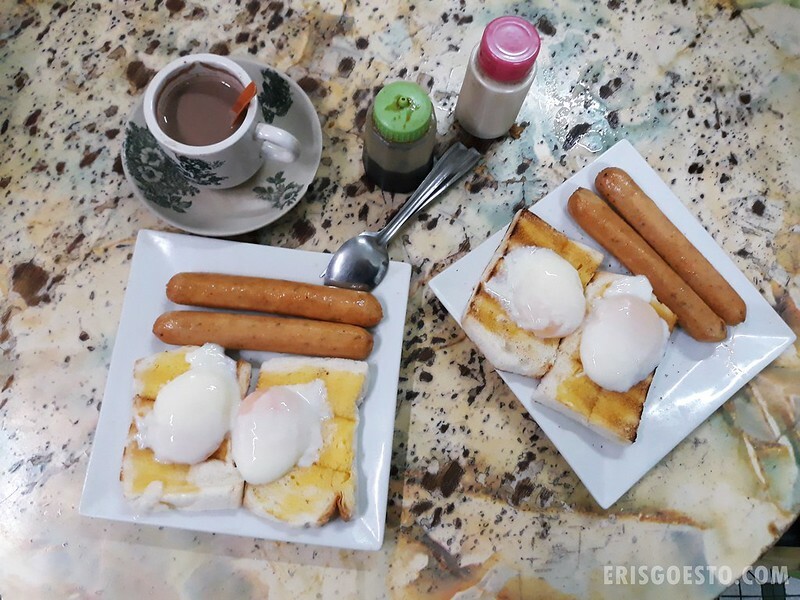 I’ve blogged about two famous restos, namely Nam Heong & Sin Yoon Loong (famous for their egg tarts and Ipoh white coffee, respectively) but today we will be checking out the third which completes what I call the Holy Trinity of legendary old-school kopitiams in the area lol. Enter, Kedai Kopi Sun Yuan Foong. 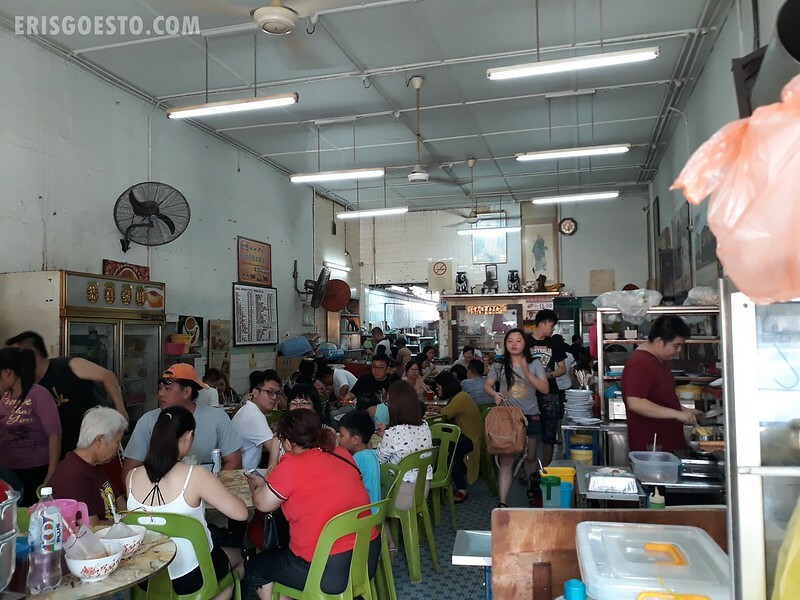 We were in Ipoh for the Chinese New Year holidays, and the place was absolutely packed, so much so that when we passed by the chee cheong fun stall in front, they had stopped taking orders to allow for them to fulfill existing ones first. After hovering like hawks over this table that looked like they were almost done with their food, we managed to secure seats in a small corner at the back. 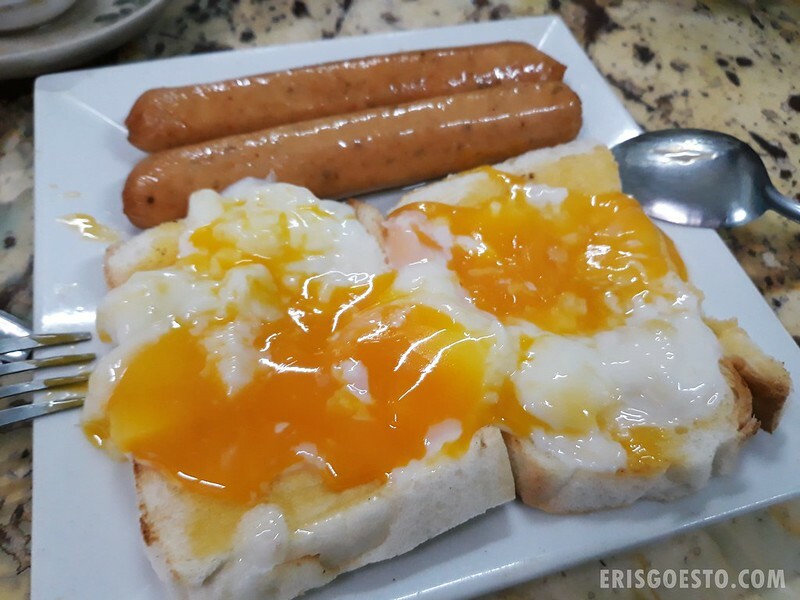 Like NM & SYL, SYF has its own ‘specialty’ – soft boiled eggs on toast. Eggs are prepped in batches in the kitchen, while the toast/sandwiches are prepped at a stall next to the dining area. Poor guy was obviously overwhelmed by the surge of orders, and told us quite frankly that it would take some time. Since we had come all the way, we decided to wait. 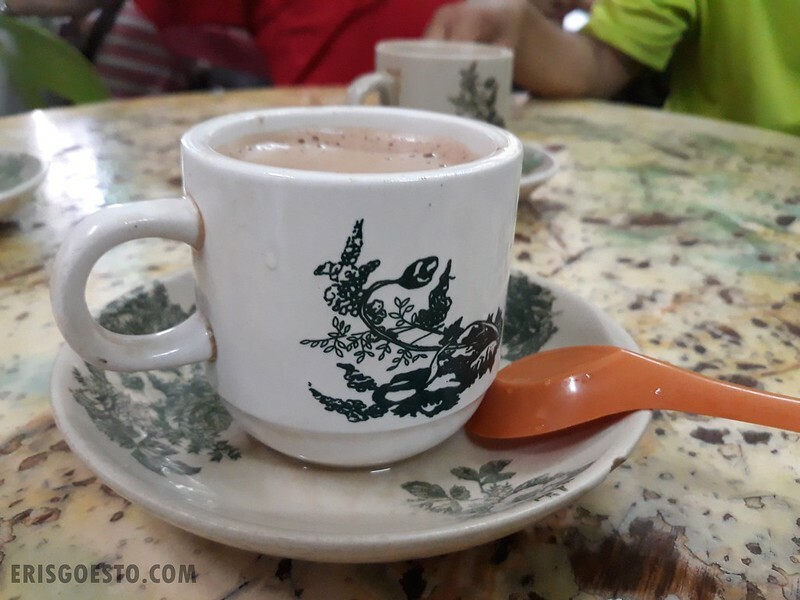 PS: SYF is also famed for their White Coffee, an Ipoh specialty where the beans are roasted in margarine and the subsequent brew added with condensed milk for a rich and sweet flavour. Didn’t get that because I just had white coffee the day before at another place lol. Past the 20-minute mark, the stomach protested, so we hopped on out to a makeshift stall on the verandah for some snacks. There was Malay steamed cake (the fluffy brown cake in the steamer), yam cake and an assortment of fried goodies and baked pastries. We got some fried shrimp cakes but they were meh-tasting and rock solid. The sausages were fat and juicy, and pretty sizable as well. A hearty breakfast for RM10.